Well-known betting exchange operator Betfair has been ordered to refund $150,000 to one of its Australian customers by the Northern Territory Racing Commission, which is responsible for regulating the company in Australia. 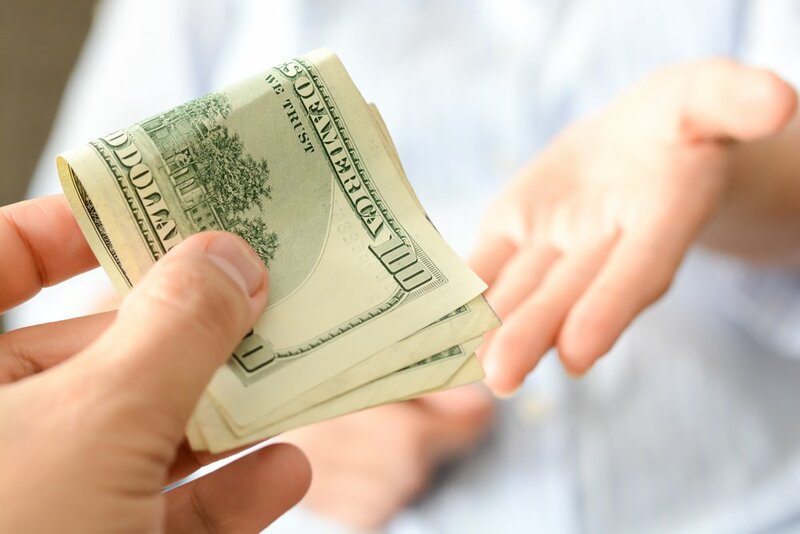 The ruling related to a case dating from earlier this year, in which a Betfair customer – known only as Mr M – persuaded the betting exchange to reverse a withdrawal request that he had made to transfer $150,000 out of his Betfair account into his bank. The customer then gambled the money and lost it. The Commission found that Betfair should have spotted what it described as ‘red flag behaviours’ indicating that the customer had a gambling problem. In response, Betfair had claimed that it could not have known about Mr M’s gambling addiction because there were no clear indicators in his gambling activity, although they did acknowledge that he had self-excluded from gambling with the company for a period of six months back in 2014. The Commission were told that Mr M had already gambled away significant sums of money on the date in question, when he made his $150,000 withdrawal request, leaving $86,388 still in his Betfair account. But within 23 minutes of the withdrawal request, he had managed to gamble the remaining sum. Four hours later, he topped up his account with $35,000, and within 47 minutes had almost lost it all. He then asked Betfair to reverse the earlier withdrawal request. Initially, he was told that Betfair do not generally cancel withdrawal requests, but Mr M made a further three telephone calls to the company and a Betfair manager eventually agreed to override and reverse the withdrawal, leaving him with $150,000 on his account, which he proceeded to lose. The Commission also learned that Mr M had attempted to reverse a $40,000 withdrawal in January 2018, but on that occasion, his request was refused by Betfair. The Commission found that Betfair had failed to adhere to the terms of its license regarding protection of vulnerable customers, and deemed that the $150,000 worth of bets were unlawful, ordering the company to refund Mr M and additionally fining them $13,175.